Established in 2002, Universal Windows Direct is the honest exterior remodeling company providing nothing but the best quality products, installation, and warranty. You’ll find that our replacement windows, entry doors, and vinyl siding truly stand the test of time while keeping more money in your wallet. Speaking of money, our pricing is incredibly competitive and almost unbeatable for the quality. We want you to have the best products at pricing that won’t break the bank! Are you tired of run-of-the-mill window companies that you can barely trust, let alone find value with their products? Our tried and true engineering builds trust with customers as well as improving homes. We only offer the best quality products to install in your Warren home! What is your definition of greatness for replacement windows? Is it a sleek and modern design? Framing that withstands the weather? Installation that helps save energy? UniShield® window replacement hits the mark on every aspect of best replacement windows. They sound almost too good to be true, but we promise they’re the real deal! Each window is carefully engineered for your home, fitting the exact measurements of the window opening while blocking out drafts. Homes instantly become cozier and your property value can even increase. That’s a lot to ask of window replacement, but UniShield® is more than just a regular window---it’s exceptional! 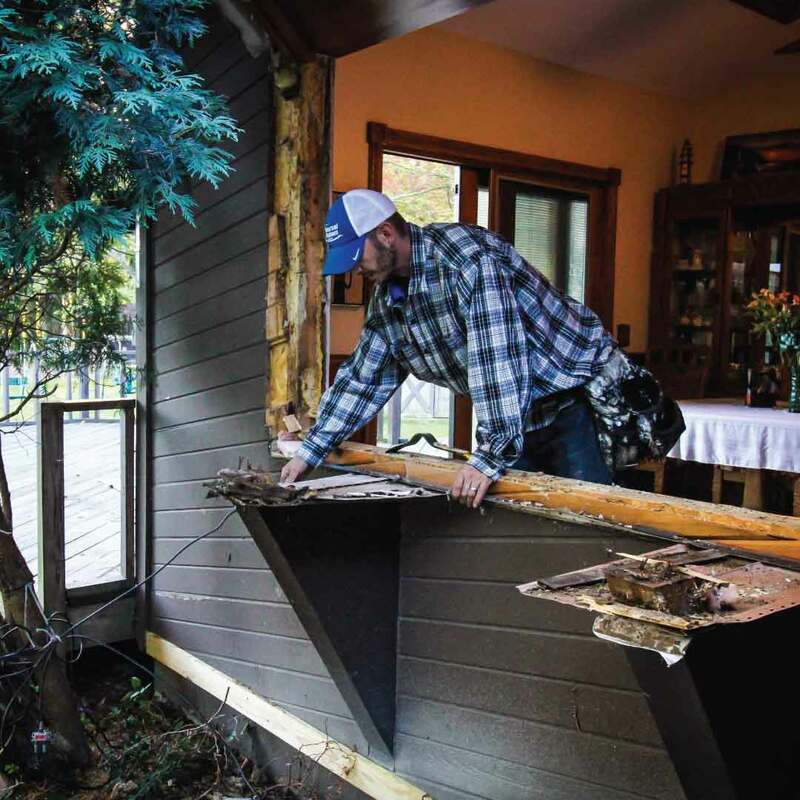 What do you expect when you invest in siding replacement? Getting the best value for your money? Feeling your heart flutter from the beauty of your new curb appeal? Every day, Unishield® vinyl siding says “welcome home” as you arrive in your driveway! 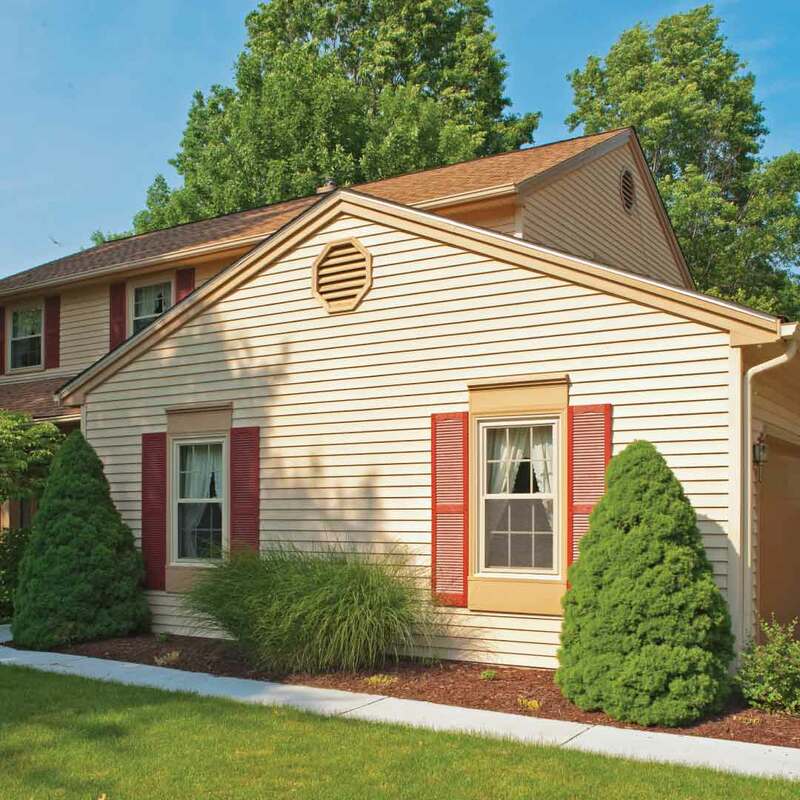 Boasting durable siding panels with premium thickness, this vinyl siding withstands the elements while keeping the home comfortable. Its beauty lasts a lifetime and you can add wow-factor to the exterior with various upgrades, including vinyl soffit, vinyl cedar shakes, and vinyl scallops. UniShield® vinyl siding is the top pick if you’re looking to transform your exterior for a great price and an even better value. What are you waiting for? 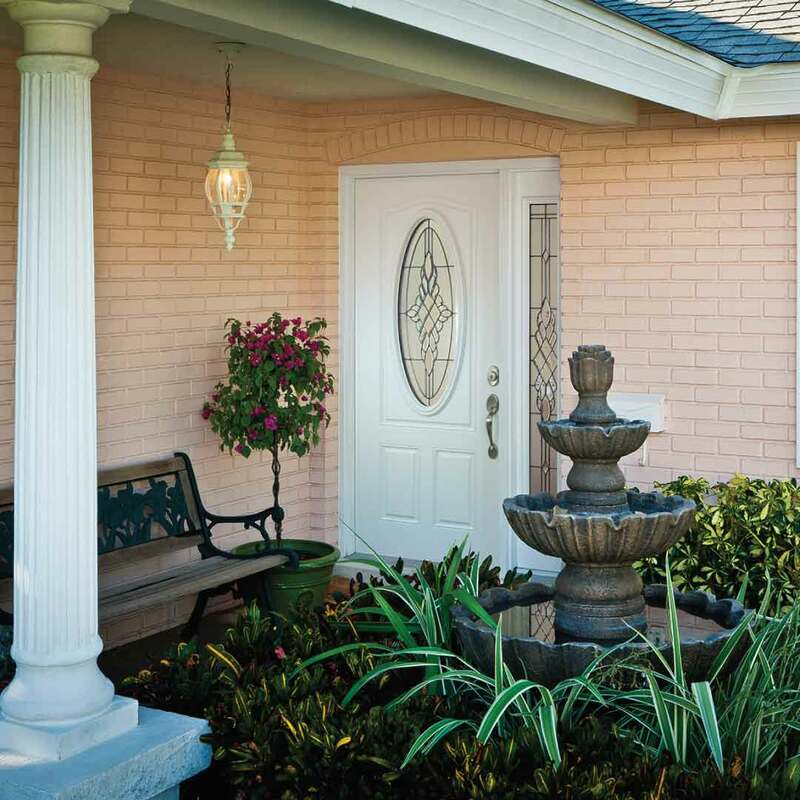 If you ask your neighbors around Warren, other entry doors can hardly touch our fiberglass entry door products. Why? Its outstanding quality is unparalleled to the rest, featuring lifelike wood grain patterns, rich wood stains, and an array of exterior paint color options that add pizzazz. You’ll find decorative glass options galore in almost limitless shapes, styles, and sizes. You also need an entry door that’s secure, so we’ve engineered our door products with steel frames that are tested to withstand multiple hits. It’s the ultimate door for any home in Warren! Is it time for a new roof? 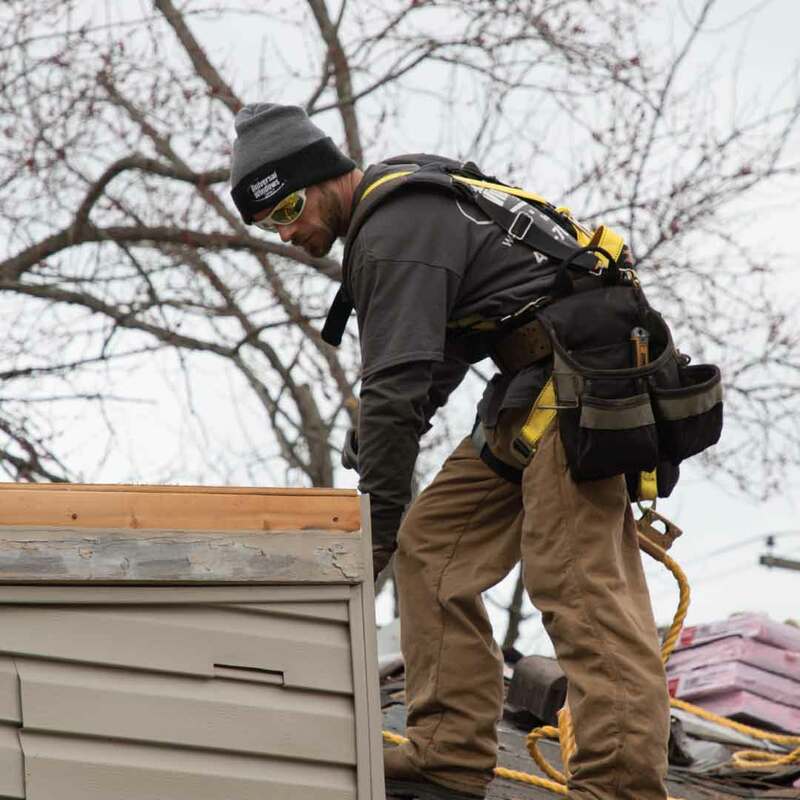 Replacement roofing in Warren, Ohio, is certainly an investment, but it's important that you upgrade your roof in order to protect your home from costly leaks and repairs. Neglecting to install new roofing can lead to headaches down the road. Asphalt roofing from Universal Windows Direct can last up to 25 years, and this is the general timeframe you'll want to look at when it's time for an upgrade. What good is it to upgrade your exterior without a warranty? Don’t risk it! Our True Lifetime warranty will give you the ultimate peace of mind by covering many aspects of your new investment, from pieces and parts to labor. Everyone loves our installers! They are fast yet accurate and clean up after every project. Best of all, they’re certified and insured. You’ve heard all about our products and services, but what about our company? We’re glad you asked! We’re not like other window companies in Warren, Ohio. As one of the top ranking companies on Qualified Remodeler’s 500 and Remodeling’s 550, we serve our neighbors here in Warren because we love the community, from the historic downtown area to the quaint surrounding neighborhoods. We treat both our employees and customers like family, and we’re committed to serving your family with the best quality exterior products---all at an outstanding price. Whether you need to improve your Warren home for its curb appeal or simply want lower energy bills, we’re here to help. We’re extending our hand to join you on the exciting journey of improving your home together! Are you ready?